Today I'd like to show you the biggest knitting project I have ever done-- a Vivid blanket for my boyfriend. Now that we've exchanged gifts and I won't ruin the surprise by showing photos, I'm so excited to be able to share this labor of love! It got its name, The Never-Ending Boyfriend Blanket, because I started knitting on it in early November and kept knitting on it until the end of January! I guess objectively that isn't a particularly long time to be knitting a blanket, but when you knit exclusively in 4 colors, all of which are shades of grey and blue, for three months... well, it seems like a while. I went to Vogue Knitting Live while I was in the midst of knitting this blanket, and in rebellion against the grey and blue, I bought oodles of pink and purple sparkly yarn and fiber. But more on that at a later date. I didn't want my fella to have to worry about hand-washing this blanket, so I knit it out of Berroco Vintage. The fiber content is 50% acrylic, 40% wool, and 10% nylon. 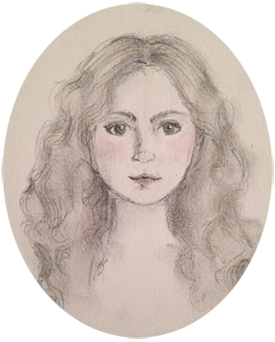 I'm not generally a fan of blends including acrylic, but the Vintage was lovely to work with. I'm actually planning another Vivid for myself in the same yarn! The Vivid squares traveled with me everywhere, including on the trip to my mom's house in Pennsylvania. 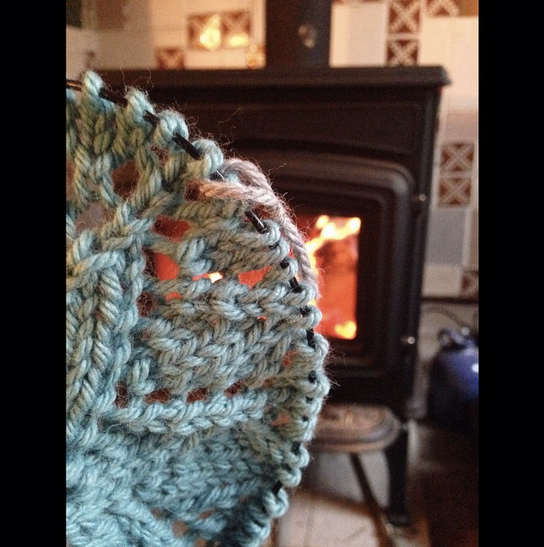 This was a very cozy day, knitting in front of a fire and listening to audiobooks. In the end, I knit thirty squares. 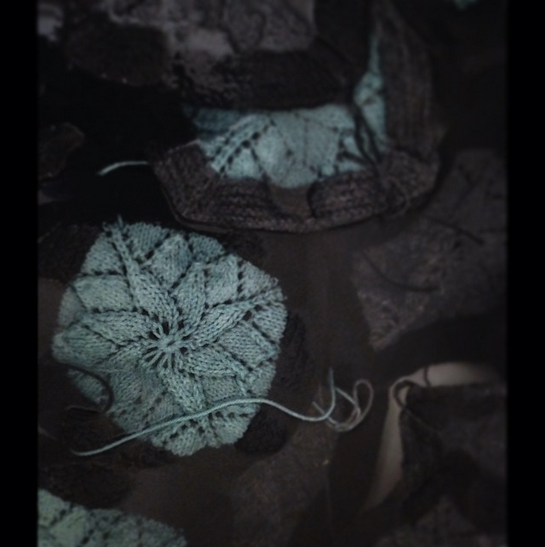 They filled my entire bathtub when I soaked them in preparation for blocking! My current blocking board situation only allowed me to block 8 squares at a time, so there may have been some creative drying methods to speed along the process. A hair dryer was, perhaps, involved, as well as an intricate arrangement of blocking boards around my bedroom radiator. I finished the blanket the night before Christian arrived in New York. Bucky became very attached to it. He was not pleased when I took it away! It's not like he is lacking for blankets, either. Every blanket that is supposed to be for me gets claimed by the cats as it is! 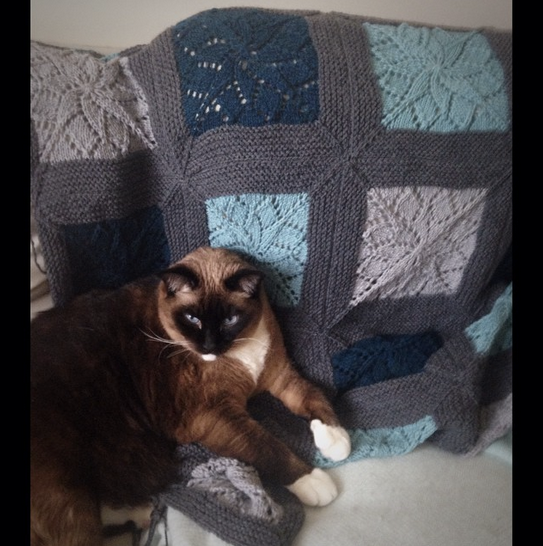 But of course, all other blankets paled in comparison to the only one he couldn't have. 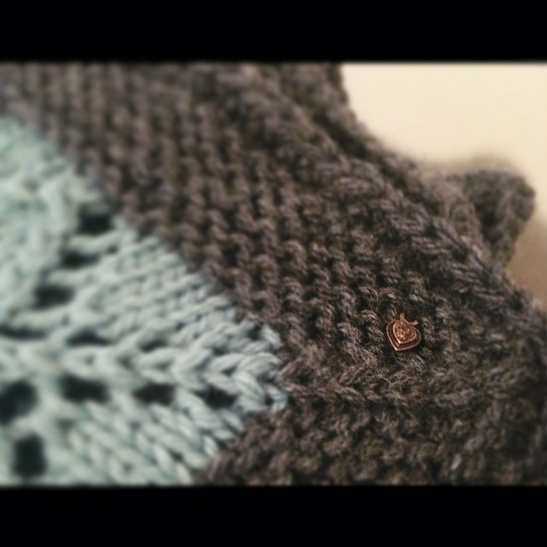 The finishing touch on this blanket was a little copper heart charm, a very tiny one so that only Christian will know where it is. The best part of this whole project was Christian's reaction when I gave him his blanket. He melted my heart by choosing it over a fluffy hotel duvet when we snoozed after a long walk. Mmhm, he is most definitely knit-worthy. Yardage by Colorway: 1302 in Cracked Pepper, 325.5 in Smoke, 271.25 in Gingham, and 271.25 in Tide Pool.